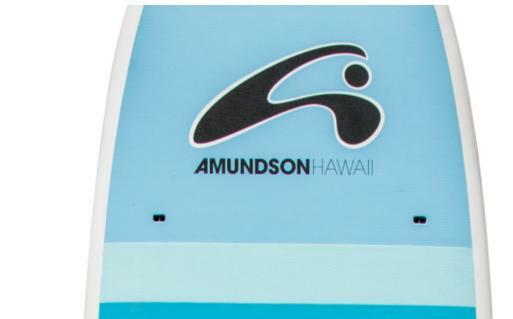 Kauai’s biggest selection of new SUP’s for sale. Stand Up Paddle Demo’s, Rentals and Self-Guided Tours. Kauai's first Stand Up Paddle specialty shop, located one minuted from wailua river. Full demo and rental fleet. Wailua river self guided tours to see waterfalls, swimming hole and fern grotto. Largest selection of new SUP’s for sale along with paddle, board bags and other accessories. Be the first to write a review for Kauai SUP - Stand Up Paddle Boarding!